What a difference this battery makes compared to the old lead type. So light you can pick it up with one hand. Makes going up hills a lot easier even with a trolley. 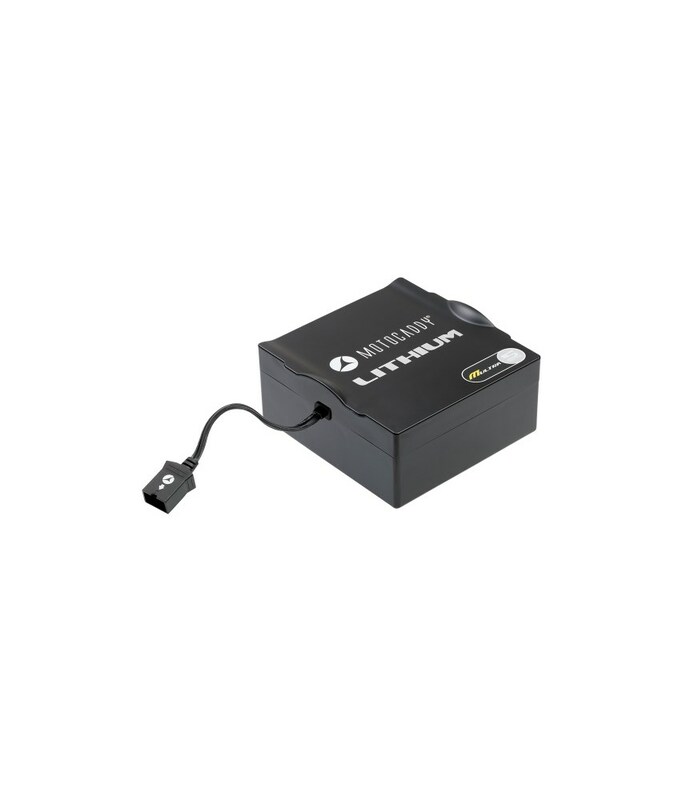 The Motocaddy M-Series Standard 36 Hole Lithium Battery Kit comes complete with a new charger so that you can get the best possible performance out of your battery. Motocaddy have been able to give their lithium batteries a market-leading five-year warranty because of it’s performance and efficiency levels. If you already have an Motocaddy M-Series electric trolley with either a lithium or lead acid battery this is the perfect replacement battery. 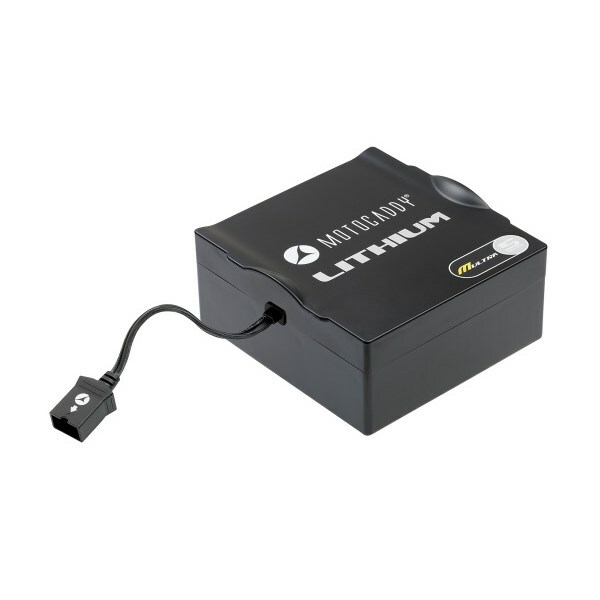 If you regularly play 36 holes of golf then you will find the performance of this lithium battery much better than the standard lead acid option. Lithium batteries have a five-times longer lifespan than a lead acid and the great thing with this 36 hole extended battery is that it is 75% lighter than the lead acid 36 hole. The compact stylish design of the Motocaddy lithium battery will just slot in to battery tray whether you a currently using a lead acid battery or lithium.